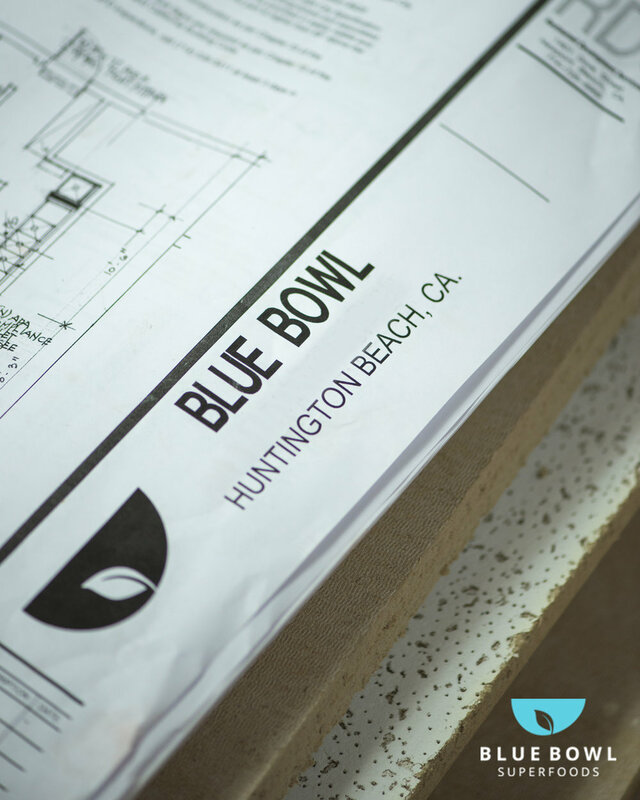 Blue Bowl's NEW 2nd location in Huntington Beach - COMING SOON! 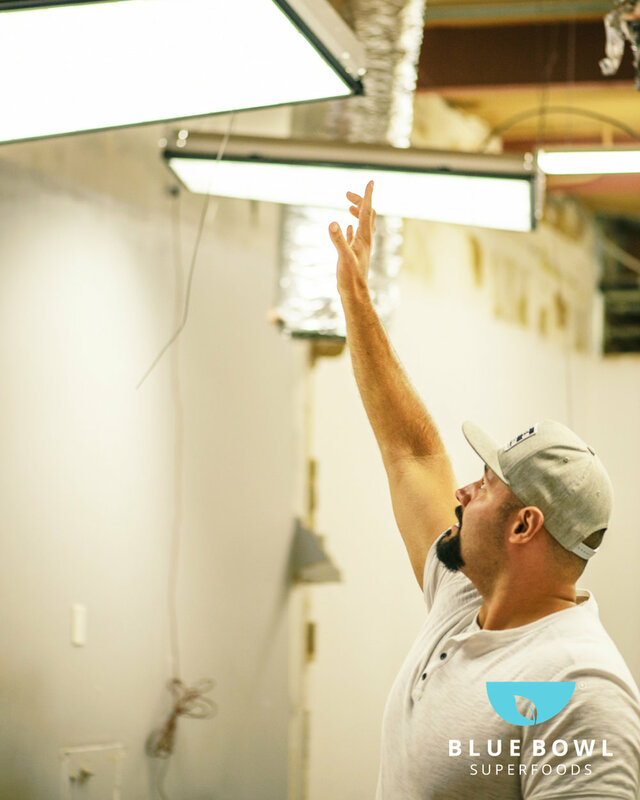 Thank you so much for being patient while we're preparing our NEW 2nd location in Huntington Beach! There is SO MUCH work to do when it comes to opening a new store. 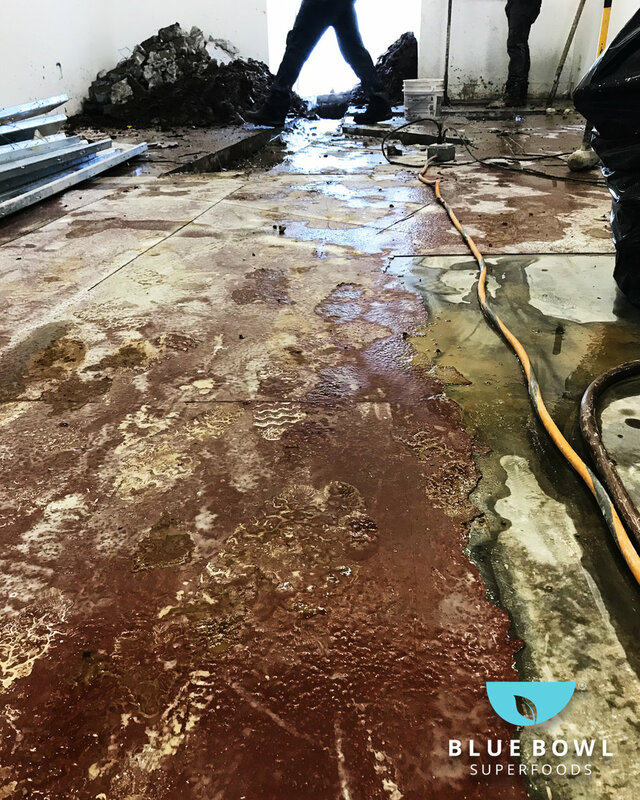 We want to share some "behind-the-scene" shots we've been taking during the construction. We will announce more details as it unravels. Again, we appreciate your patience very much! 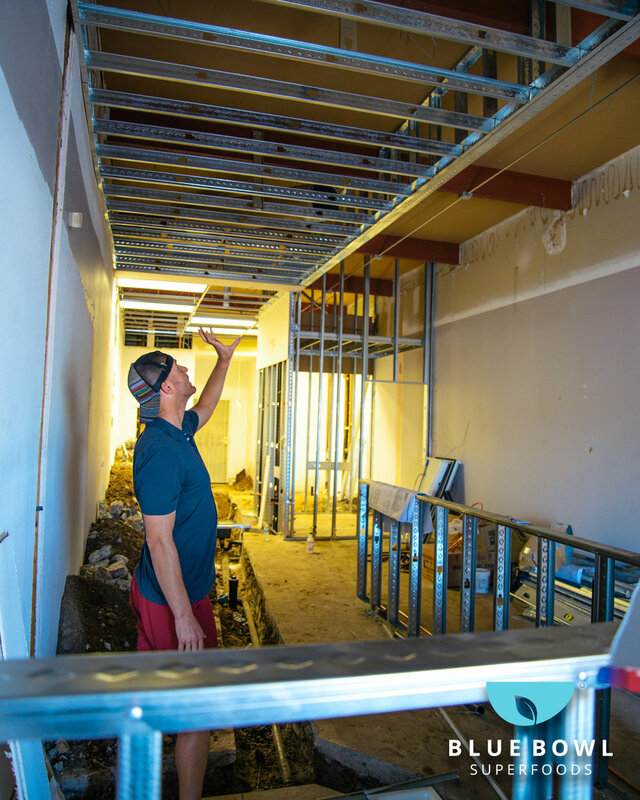 We are super excited and can't wait to serve Huntington Beach soon! P.S. There is more parking at our new 2nd location! WOOHOO!!! !